Brent and Nickie have a 3-year-old son whom they describe as a “holy terror.” He doesn’t listen, chases other children around, and has even run through the house with a barbecue fork! In addition to spanking, they’ve tried talking to him, yelling at him, and giving him a warning countdown before spanking, but nothing seems to work. Is spanking the only punishment your child seems to understand? Many parents feel like they’ve tried everything, and spank as a last resort. 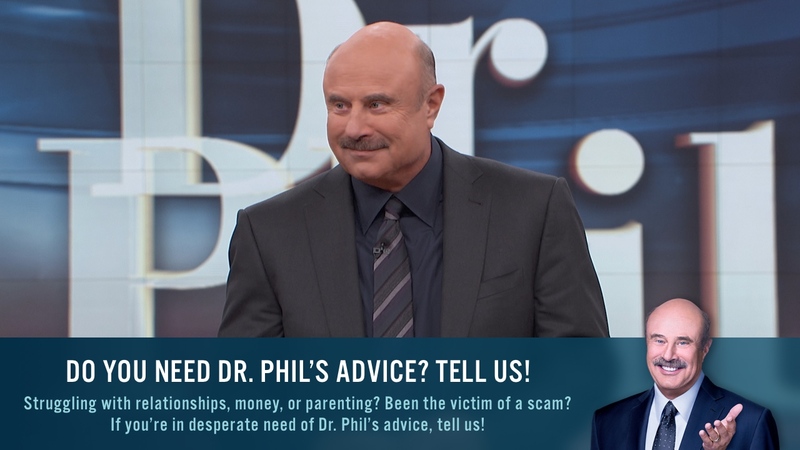 Dr. Phil’s advice: Ask yourself these three questions before the next time you go to spank your child. Is Spanking a Calming Interaction? 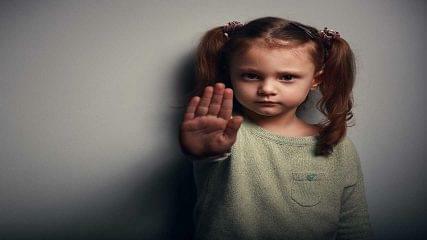 If your goal is to get your child to calm down, chances are, hitting them doesn’t bring he or she any closer to that. Your child will most likely understand hitting as a chaotic behavior, and instead of relaxing, your child will become more anxious — and he or she will be more likely to return to his unruly behavior. What Does Your Child Learn by Being Hit? When you spank, you introduce chaos into your child’s world. This tells him or her that violence is acceptable, and it’s an OK way to react when you’re mad. If your child is subdued, but continues to think of hitting as an acceptable behavior, is the trade-off worth it? Is It Working for the Long-Term? As Phil told Nickie and Brent, "If it's working so well, why does your child continue to push you to the edge?" Spanking your kids may work to suppress his or her bad behavior temporarily, but it isn't a learning type of discipline. The message they get from being spanked is "I'm a bad kid," which doesn't help your child figure out what he or she did wrong — or how to keep from doing it again!